Welcome to the Freedom Formula for Physicians podcast. Click here www.doctorfreedombook.com to buy the book! Hello Friends! 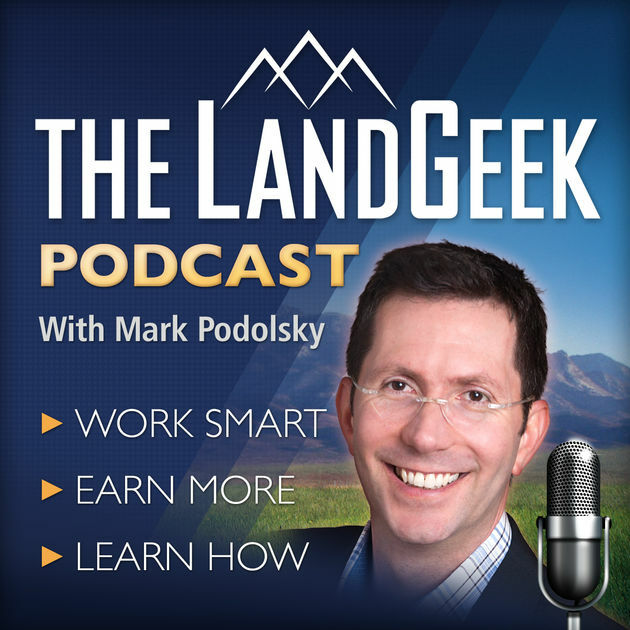 Welcome back to the Freedom Formula for Physician’s Podcast, the podcast dedicated to helping physicians get to be multi-millionaires, and of course dedicated to helping you slash your debt, slash your taxes, and live a liberated lifestyle. I’d like to kick off this episode with a huge THANK YOU to each and every one of you. It just means so much for you to take time out of your super busy schedules, listen to this podcast, and send me encouraging feedback. If you’d like to get some love and hear your name on the podcast, make sure to rate and review the podcast on iTunes and I will feature you on a future episode. I’d also like to encourage you to email me at dave@doctorfreedompodcast.com let me know your thoughts on the podcast as we go into the new year. If you haven’t heard, our brand new book,”The Young Physicians Guide to Money and Life”, is coming out soon, and I’d like you to be the first to know when it’s available, so text doctorbook to 44222 to get first opportunity to purchase the book with a discount. 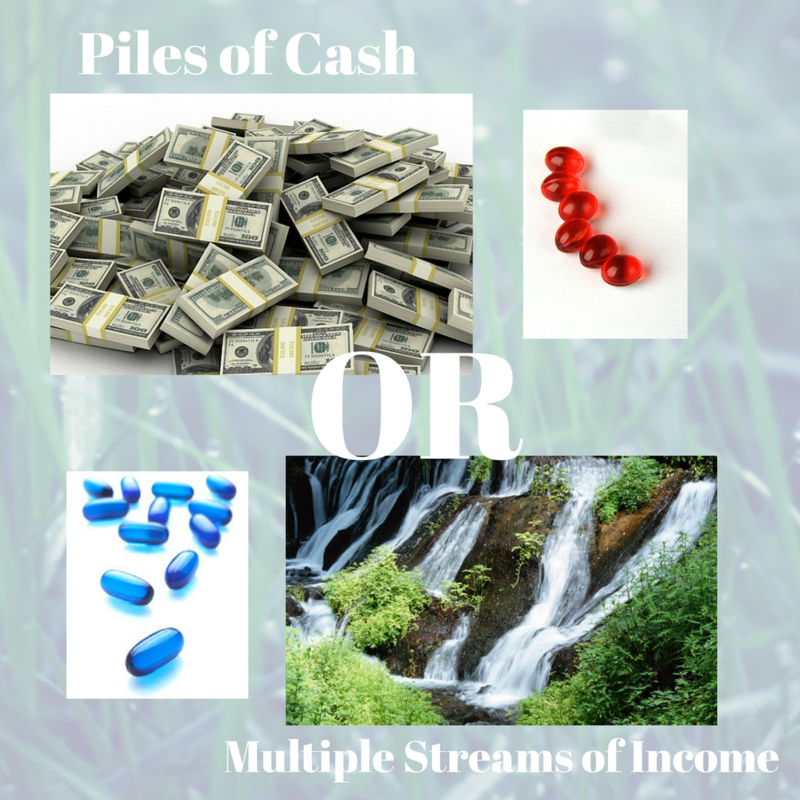 Discover whether one is right and one is wrong… Piles of cash or several streams of income? Be prepared for unexpected cost-roof replacement, car repairs, etc. Subscribe and Get The Top 3 Episodes of All Time! If you're like most of my listeners and readers, you're sick of the taxes that you pay and the debt hanging over your head. However, you're not sure what to do, let alone how to juggle all of the priorities in your life- let alone these tremendous financial pressure. That's why I am making available to you an easy way to get The Top 3 Episodes of All Time! There's only one way— by subscribing to my free email newsletter. 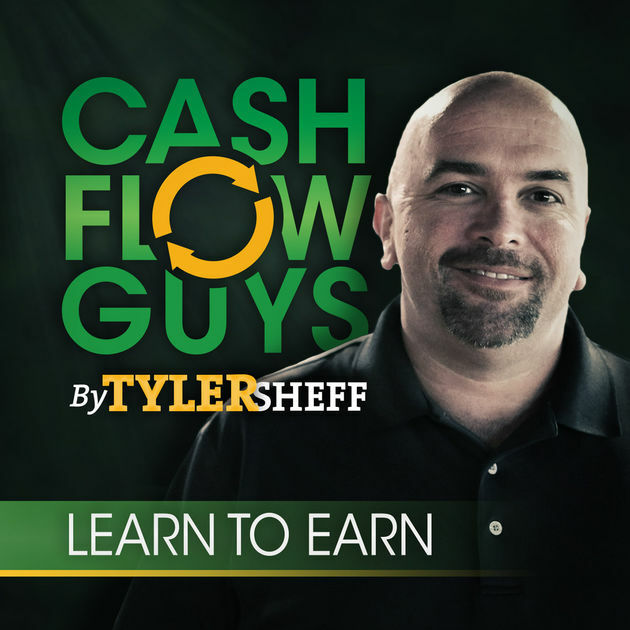 You’ll hear great financial tips & strategies twice a month. I’ll bring in other experts to keep you in the know. All of this, to let doctors… be doctors.